Faithful to that founding spirit, the members of cooperatives uphold a system of ethics based on honesty, transparency, equality, social responsibility, fairness and altruism. Because these principles are increasingly aligned with public opinion on governance, the cooperative model more than ever holds significant future promise. With 206 member cooperatives, InVivo is a “cooperative of cooperatives”. It is France’s leading agricultural cooperative group. As such, InVivo is investing to spread the word on and promote the strengths of the cooperative model in terms of economics, employment and the environment at grassroots level. The first three guide the group’s strategy and initiatives, while the last two, more behaviour-linked, are manifested in our business culture. 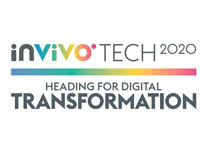 InVivo, France’s leading farming cooperative group, is changing, adapting and transforming, but firmly intends to remain a cooperative enterprise, one with which its members, customers and employees can identify, now and in the future. The primary driver of InVivo’s performance is the enthusiasm of its members. Innovation is one of the Group’s strategic focuses. InVivo supports the human values that characterise agricultural cooperatives. When each individual’s talents serve the success and performance of the Group as a whole, everyone is a winner. 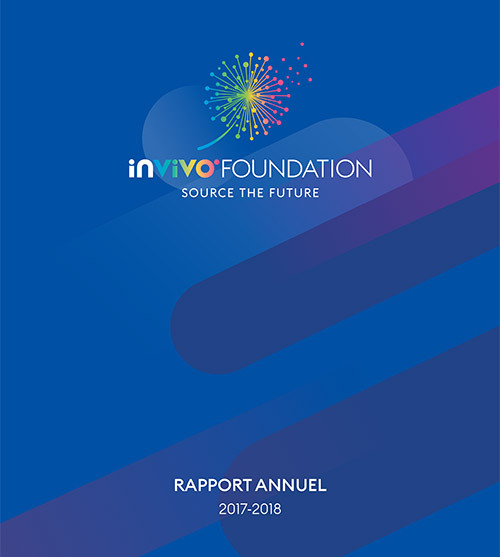 At the crossroads of environmental, social and economic challenges, InVivo’s promise to “develop solutions for agriculture” is more strategic than ever.